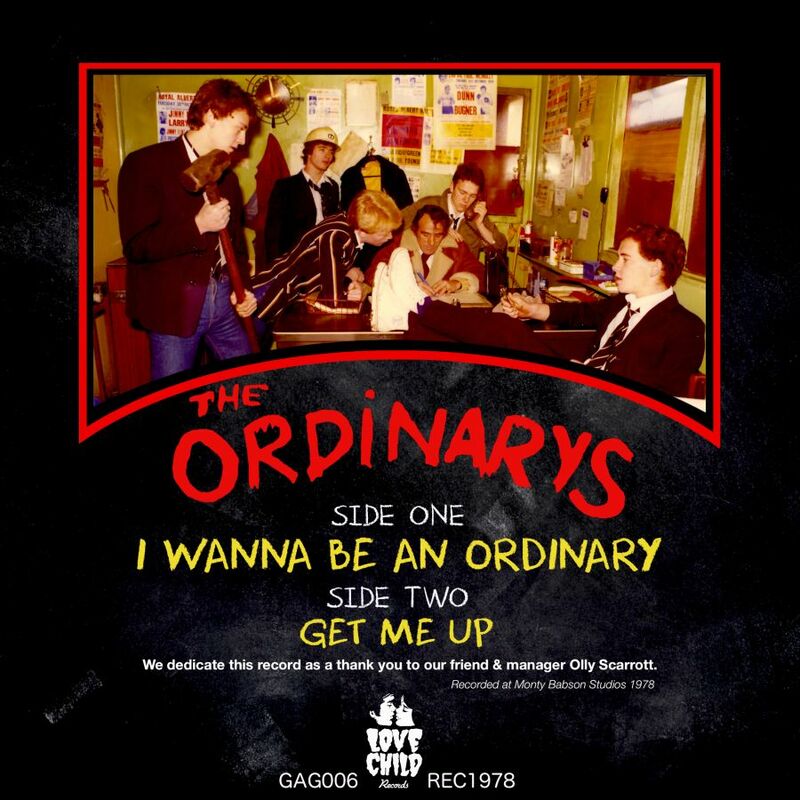 THE ORDINARYS "I Wanna Be An Ordinary"
The Ordinarys should have been massive - an appearance on hit TV show "New Faces" and a fan in the legend that is Mickie Most should have got the band the recognition their talent deserved. 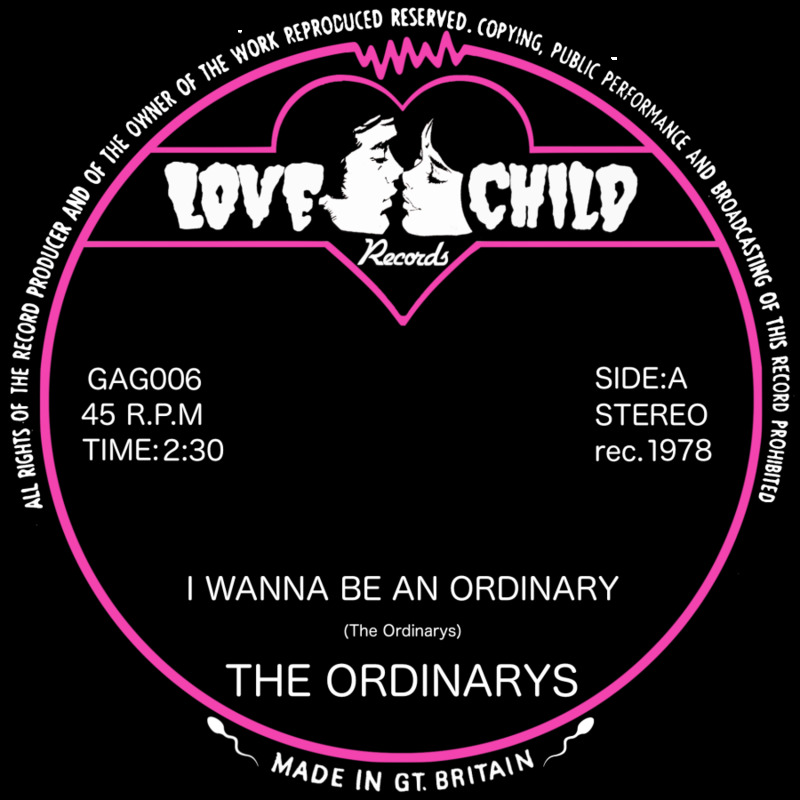 But some reasons unknown they never released anything.... until now! 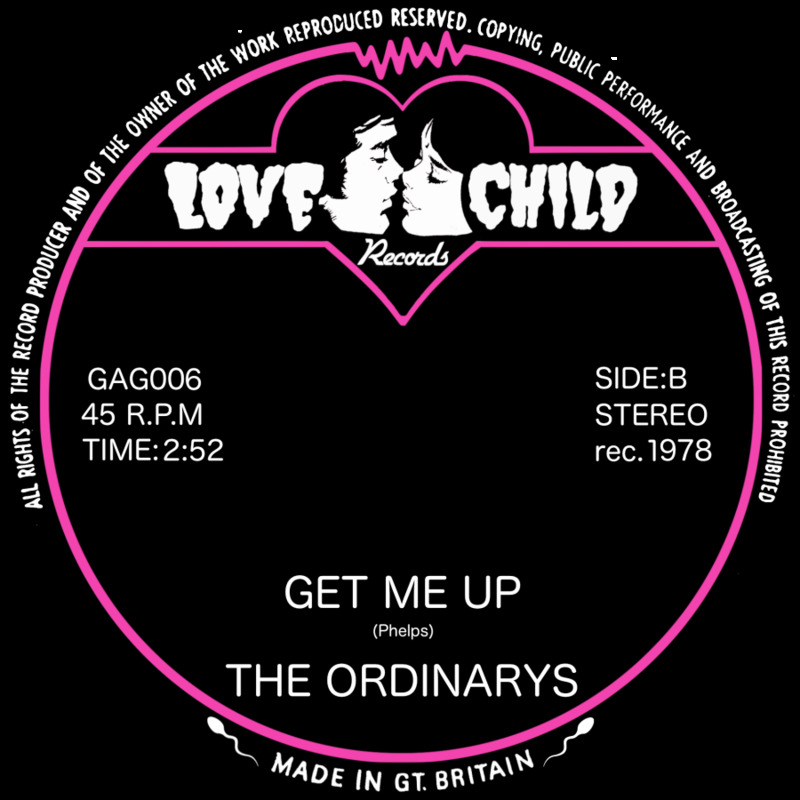 Love Child Records are more than happy to put out this long-lost piece of '78 New Wave / early Mod Revival lushness.